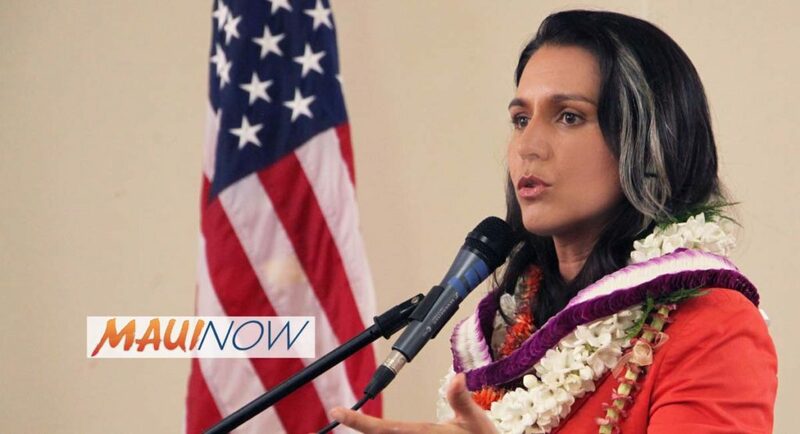 Congresswoman Tulsi Gabbard introduced legislation seeking an end to the nation’s reliance on Fossil Fuels, and a transition to a clean energy economy by 2035. HR 3671, also known as the OFF Act, short for Off Fossil Fuels for a Better Future, puts the US on a pathway to replace fossil fuels with 100% clean energy generation and use within 18 years. The legislation eliminates tax giveaways to the fossil fuel industry, and provides support to transitioning workers who would be impacted by the generational change. 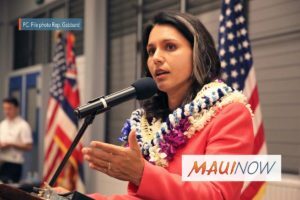 Rep. Gabbard said the measure builds on progress made in Hawaiʻi and other states that have committed to address climate change while improving the health and well being of the public from toxic pollutants, asthma and environmental degradation. The bill is currently supported by environmental advocates and co-sponsors including Rep. Jamie Raskin (MD-08), Rep. Barbara Lee (CA-13), Rep. Nanette Barragán (CA-44), Rep. Ted Lieu (CA-33), Jan Schakowsky (IL-9), and Keith Ellison (MN-05) and has been endorsed by over 100 clean energy, climate change, and environmental justice organizations. 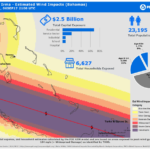 “Through extreme weather events, dramatically rising sea levels, negative impacts on our environment, and record high temperatures, we continue to see the devastating consequences of climate change. 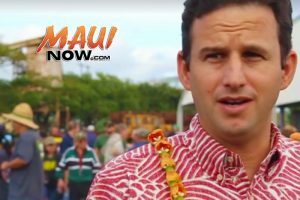 My home state of Hawai‘i has experienced this directly through record-breaking sea levels, high surf that has eroded land beneath homes and made roads impassable, and rising ocean temperatures that have dramatically altered marine life and destroyed our coral reefs. 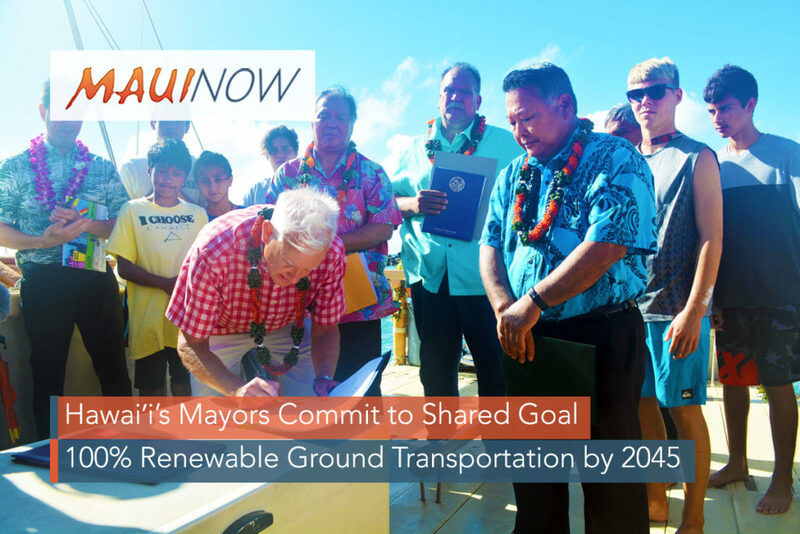 Hawai‘i has led by example as the first state in the nation to adopt a 100 percent clean energy goal. It’s long past time for the federal government to take action for the sake of our people, our planet, and our future. 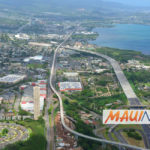 “All across the country, industrial cities, coastal communities, and urban neighborhoods have been most impacted by the negative effects of years of pollution, stagnating wages, and unemployment. These communities are being hardest hit by increases in illness and disease, economic hardship, and food shortages. Twenty-first century problems demand twenty-first century solutions. By investing in green technologies and ending corporate hand outs to the fossil fuel industry, we can grow the economy, create good jobs, and protect our environment. The promise of a clean energy economy is one of skilled, good-paying jobs, advanced and sustainable infrastructure, and clean and safe neighborhoods. “The transition to a 100 percent clean energy economy will not be easy. We must work together to address the challenges we face by listening to people in all sectors of the economy to build the path forward that will help our country end our dependence on fossil fuels and build a bridge to a clean energy future. It will take a commitment from both the public and private sector to work with energy companies, utilities, and transportation and industrial businesses to deploy the energy technologies that will transform our existing energy infrastructure today, while developing cutting edge solutions in the decades leading up to 2035. If the federal government does not act now and bring people together to solve this challenge, we will fail to protect future generations of Americans from the devastating economic and environmental consequences of climate change.